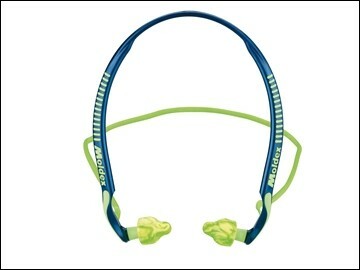 Comes with neck cord and spare pair of ear plugs. 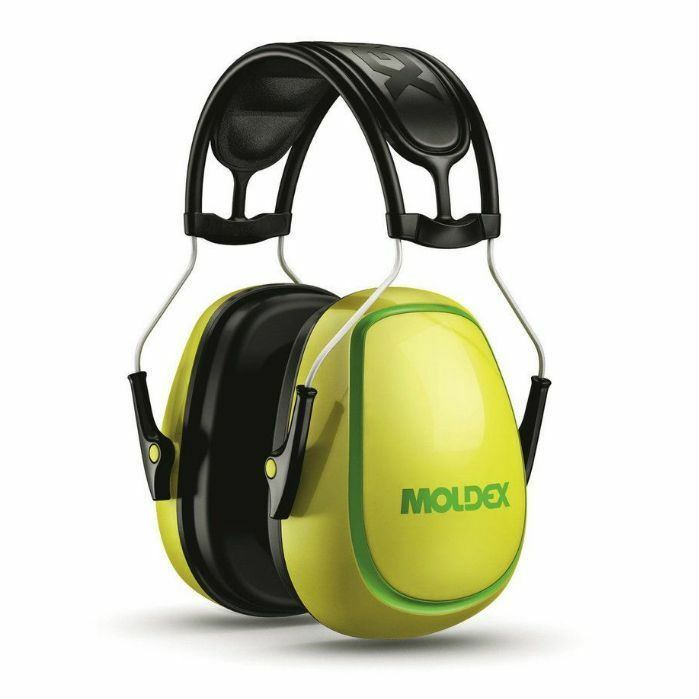 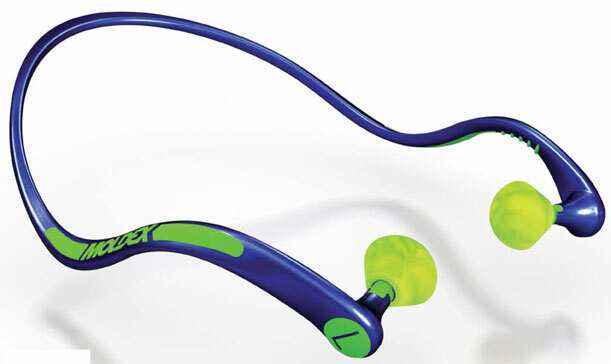 Moldex hearing protection products are the perfect blend of comfort and convenience. 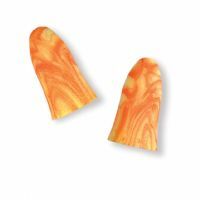 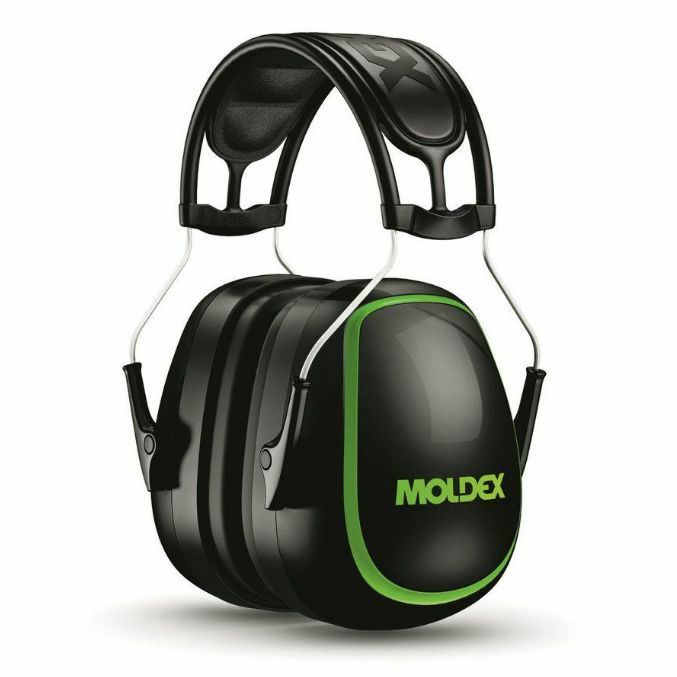 Moldex hearing protection is designed for comfort with features such as the soft, smooth texture of their foam ear plugs. 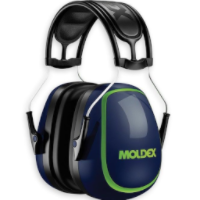 Moldex ear muffs have multiple adjustments for a custom fit that delivers all-day comfort, day after day. 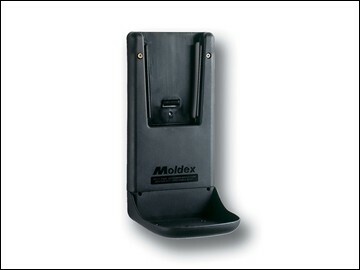 Another Moldex exclusive is the patented PlugStation. 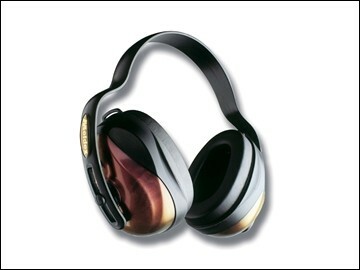 It's a convenient dispenser that increases compliance by ensuring ear plugs are always handy whenever and wherever hearing protection is required. 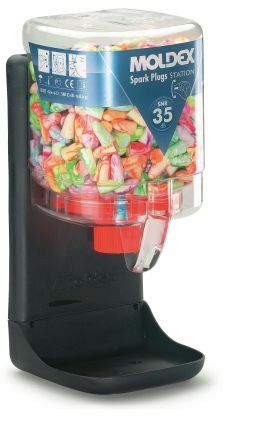 A high-visibility dispenser increases awareness of your hearing conservation program and they are affordable enough to be placed near every work area. 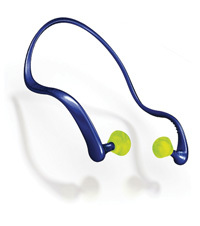 PlugStations are sealed to ensure the plugs stay clean and sanitary. 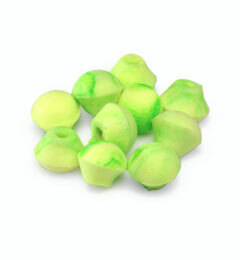 PlugStation eliminates the mess of individual bagged packaging because ear plugs drop right into the palm of your hand, so you don't have to worry about ear plugs falling on the floor or into trays which collect dust and contaminants. 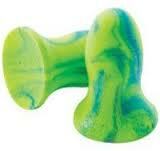 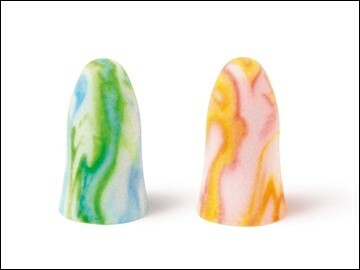 A clicking mechanism ensures ear plugs are dispensed easily and individually. 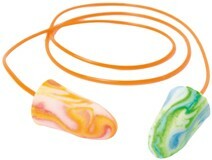 When the PlugStation is empty simply throw it away and hang a new one - no fumbling with messy, hard to use refills.